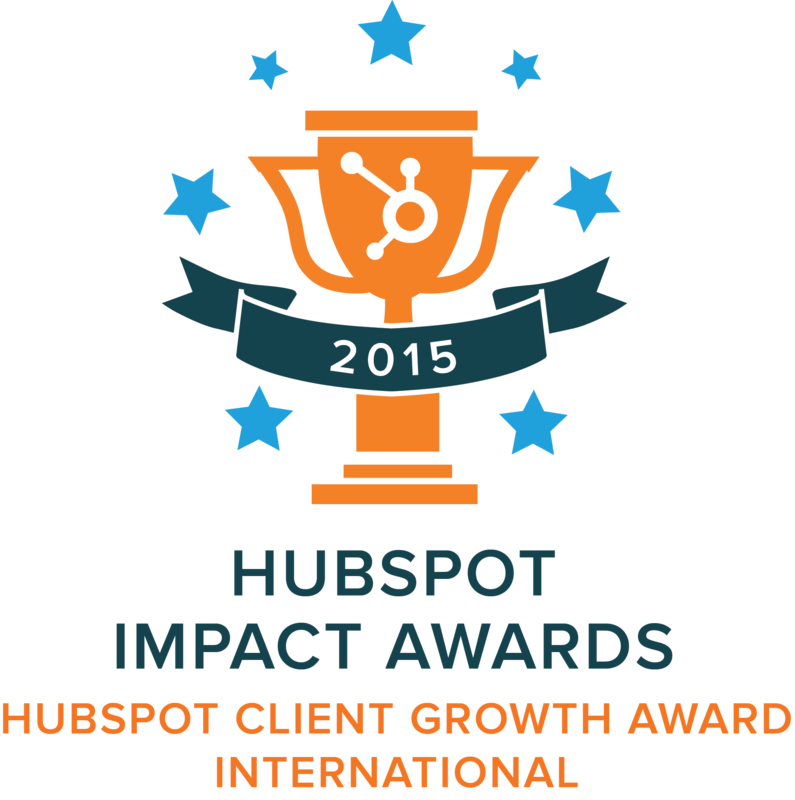 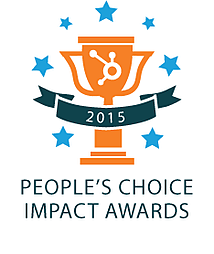 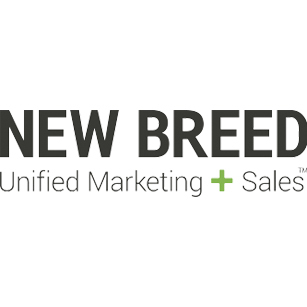 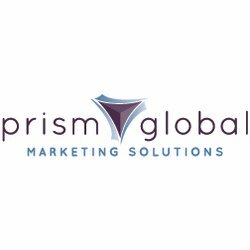 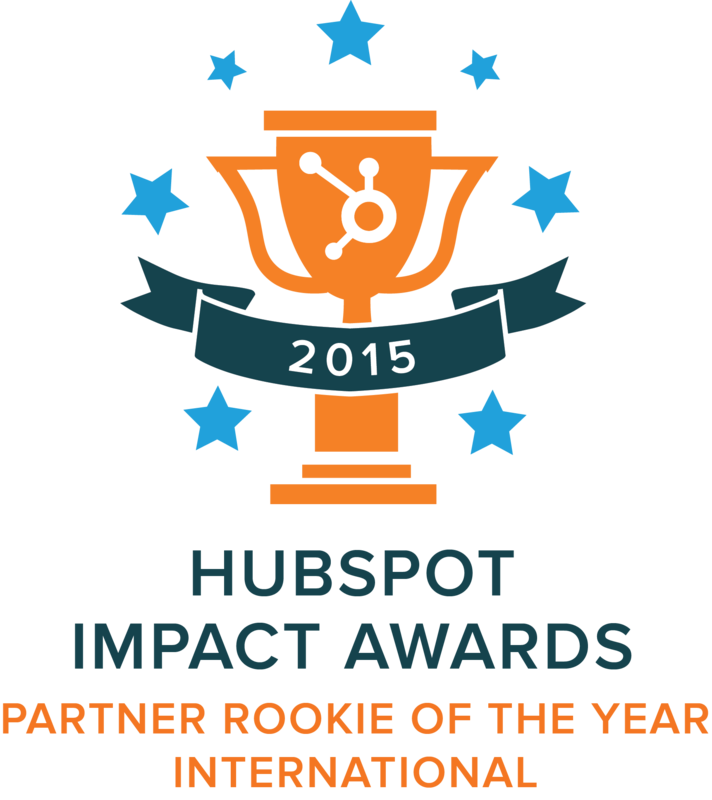 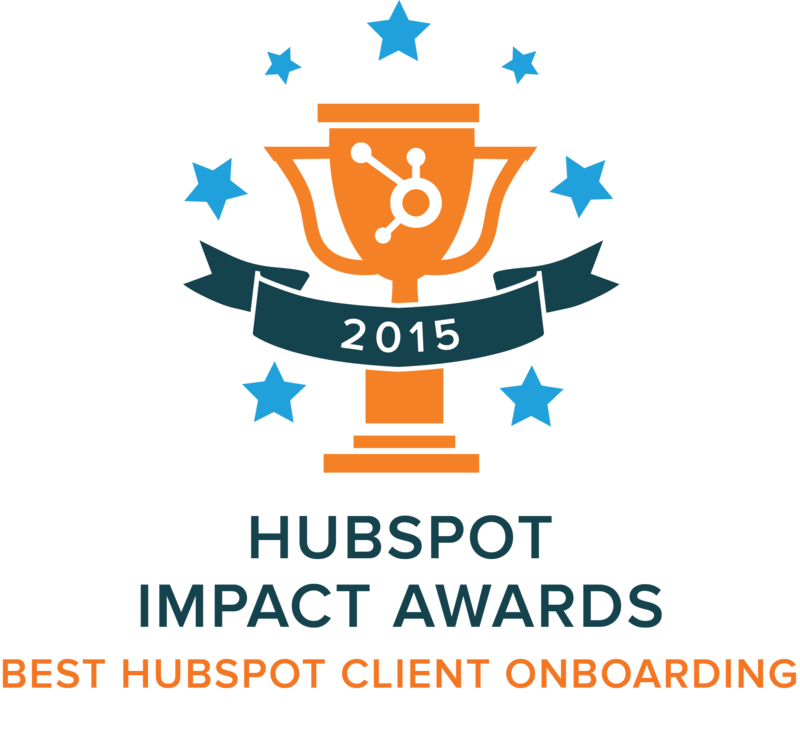 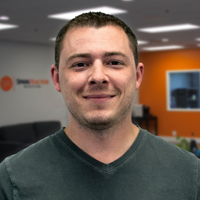 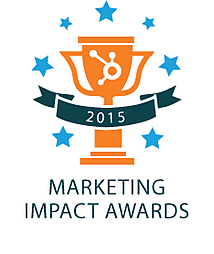 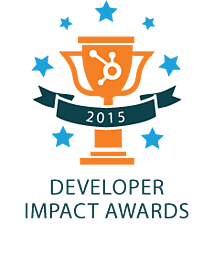 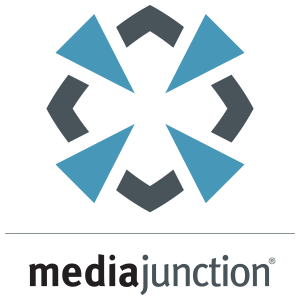 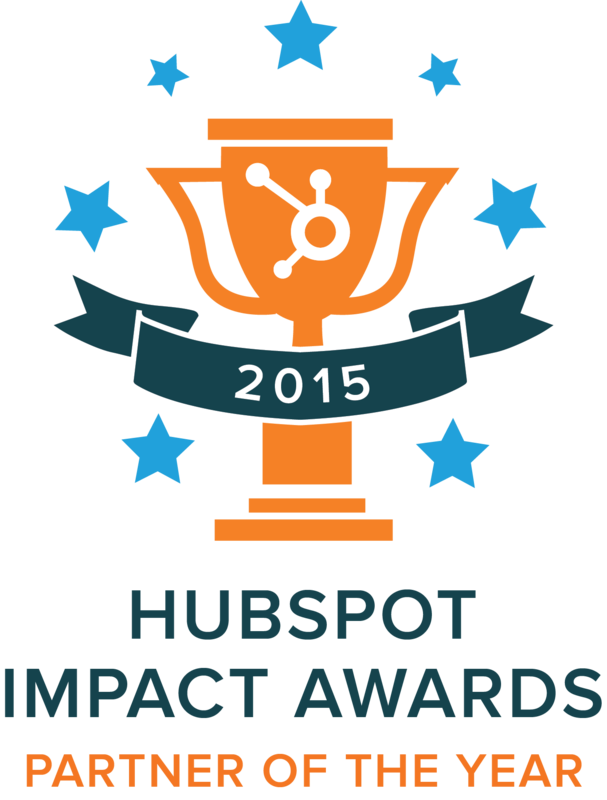 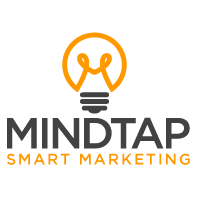 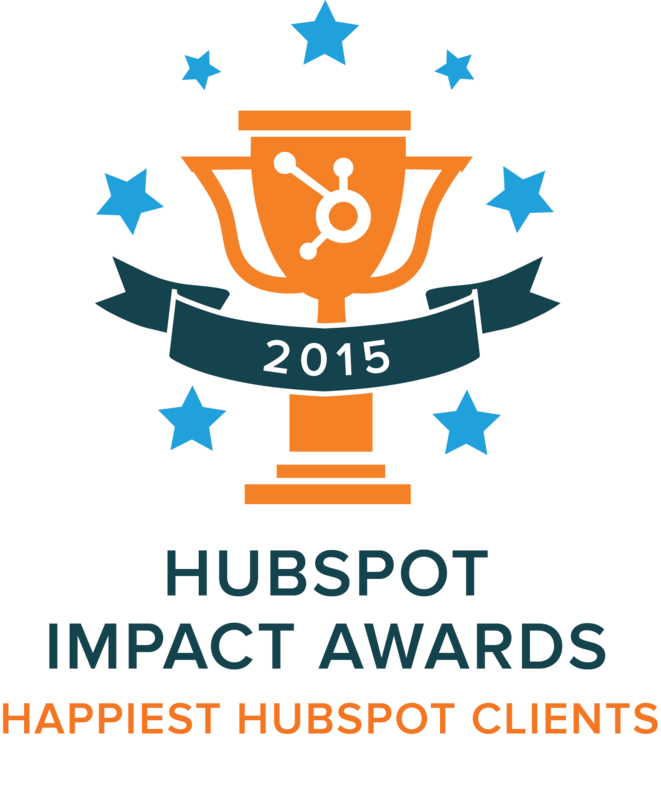 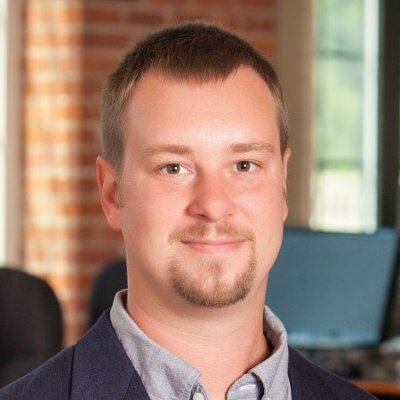 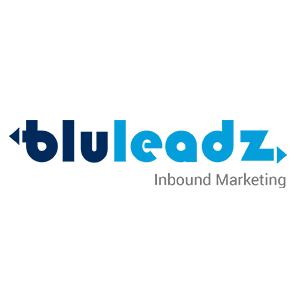 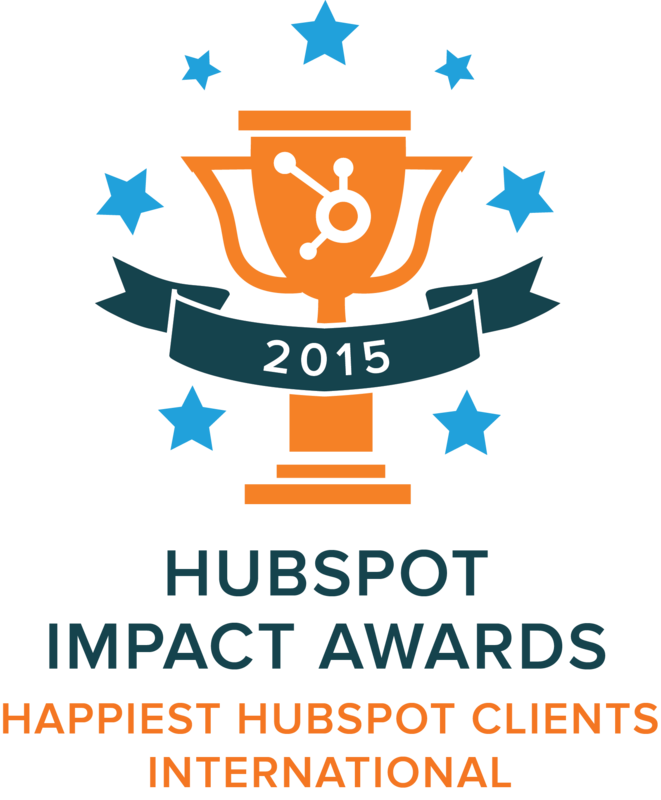 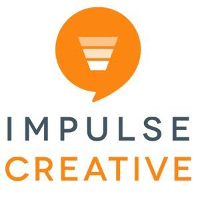 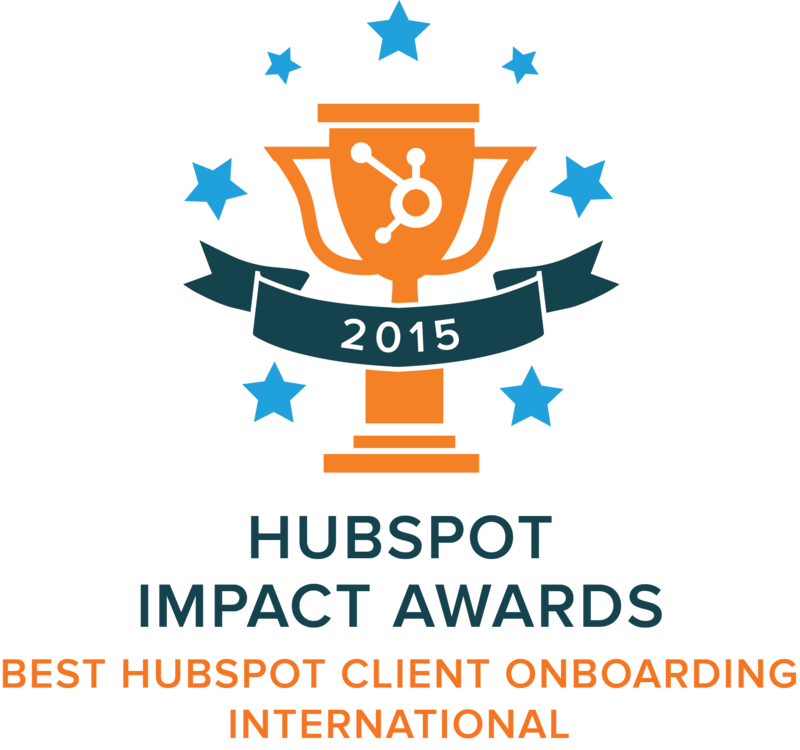 In 2015 we introduced the inaugural HubSpot Partner Impact Awards. 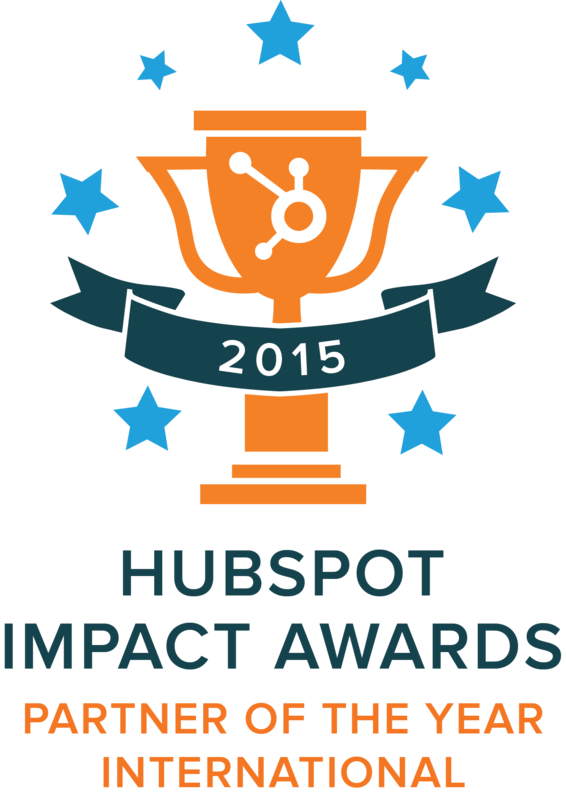 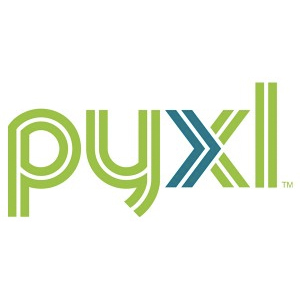 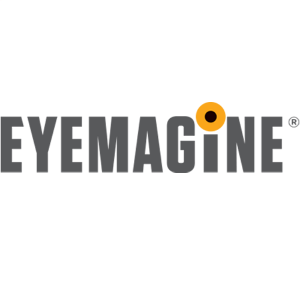 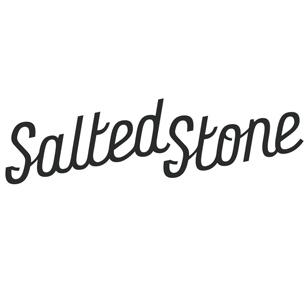 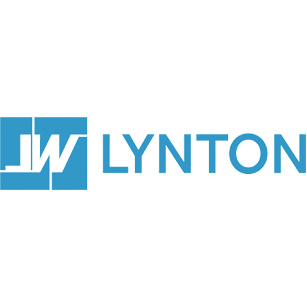 Learn what our finalists were up to this year by checking out the links to their entries below! 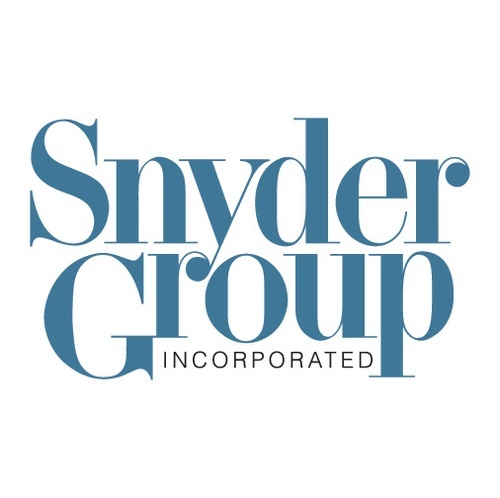 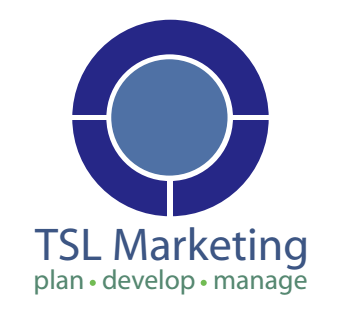 #4 SP Home Run, Inc.